This is the fourth and final week of SEGA Genesis (Mega Drive) classic games coming to the OnLive PlayPack. OnLive released the last 7 games of the SEGA Genesis (Mega Drive) classics. Together with these final 7 games, OnLive has now released 48 SEGA Genesis (Mega Drive) classic games to the PlayPack in the last four weeks. With the release of these 7 games, the OnLive PlayPack now counts 204 games and growing. Alien Soldier is a side-scrolling run and gun video game classic published by SEGA and developed by Treasure. You can play the free demo of Alien Soldier for the US powered by OnLive. You can play the free demo of Alien Soldier for the UK powered by OnLive. 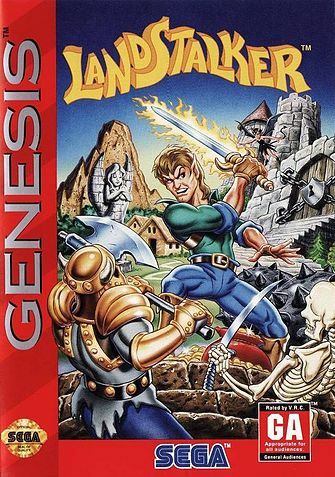 Landstalker: The Treasures of King Nole is an action-adventure role-playing video game classic published by SEGA and developed by Climax Entertainment. You are Nigel, an elf and treasure hunter extraordinaire. Assisted by his new partner Friday, Nigel will travel to a distant island in a search of a legendary treasure. You can play the free demo of Landstalker: The Treasures of King Nole for the US powered by OnLive. You can play the free demo of Landstalker: The Treasures of King Nole for the UK powered by OnLive. 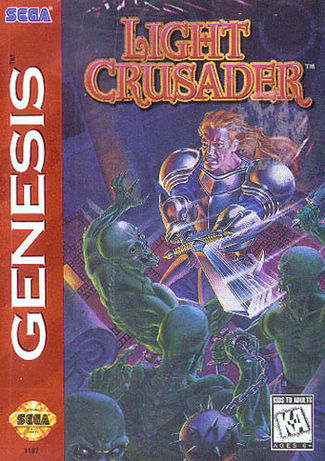 Light Crusader is an action RPG video game classic published by SEGA and developed by Treasure. I am David Lander, swordsman in the service of the great King Frederick of Whitewood. A few days ago, I was sent by my lord to an audience with King Weeden of this land of Green Row. Trembling, King Weeden informed me that his townspeople have been disappearing daily. Neither the astrological charts nor even the king's own oracle can explain. Green Row has always been a safe and charming land. Not any longer. I must find out what is happening to King Weeden's people, and return them. You can play the free demo of Light Crusader for the US powered by OnLive. You can play the free demo of Light Crusader for the UK powered by OnLive. Shining Force: The Legacy of Great Intention is a turn-based strategy role-playing video game classic published by SEGA and developed by Climax Entertainment and Sonic! Software Planning. The land of Rune, in the kingdom of Guardiana, has been at peace for centuries, until the hordes of Runefaust attack. Now, the evil forces of Runefaust are spotted near the Gate of the Ancients. As a young swordsman of Guardiana, find out what Runefaust is after, stop their ambition, and bring back peace to the land of Rune. 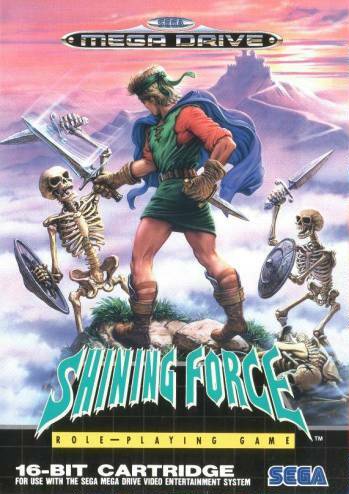 The fate of the world depends on the Shining Force and you. You can play the free demo of Shining Force: The Legacy of Great Intention for the US powered by OnLive. You can play the free demo of Shining Force: The Legacy of Great Intention for the UK powered by OnLive. 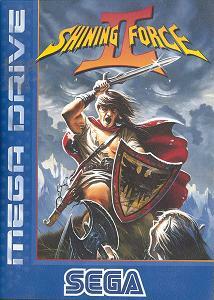 Shining Force II: The Ancient Seal is a tactical role-playing game classic published by SEGA and developed by Sonic! Software Planning. You can play the free demo of Shining Force II: The Ancient Seal for the US powered by OnLive. You can play the free demo of Shining Force II: The Ancient Seal for the UK powered by OnLive. 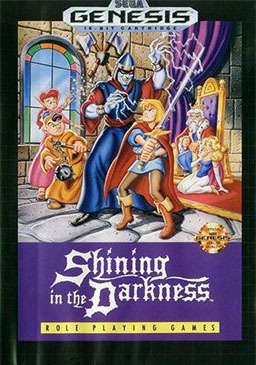 Shining in the Darkness is a role-playing video game classic that started the Shining RPG series, part of which are also Shining Force: The Legacy of Great Intention and Shining Force II: The Ancient Seal, which are already part of the OnLive PlayPack. It was published by SEGA and developed by Climax Entertainment and Sonic! Software Planning. Princess Jessa, along with the loyal knight Mortred, has gone missing in the vicinity of the Labyrinth, while the evil sorcerer Dark Sol has appeared to threaten the kingdom of Thornwood. King Drake and his aides have no clue as to where she is. As Mortred's son, join forces with Milo and Pyra in a quest to find the Arms of Light, rescue the princess and your father, and stop Dark Sol. You can play the free demo of Shining in the Darkness for the US powered by OnLive. You can play the free demo of Shining in the Darkness for the UK powered by OnLive. Wonder Boy III: Monster Lair is a side-scrolling action game classic published by SEGA and developed by Westone Bit Entertainment. It is the third game in the Wonder Boy series and the last one released for the arcade. It was later converted and released by SEGA for the SEGA Genesis (Mega Drive). You can play the free demo of Wonder Boy III: Monster Lair for the US powered by OnLive. You can play the free demo of Wonder Boy III: Monster Lair for the UK powered by OnLive.